When you’re working in an environment that carries a risk of eye injury, you need the best protection from your safety glasses. The American National Standards Institute (ANSI) oversees quality standards for many types of safety glasses. The very best on the market receive the ANSI Z87.1 rating for eye and face protection. 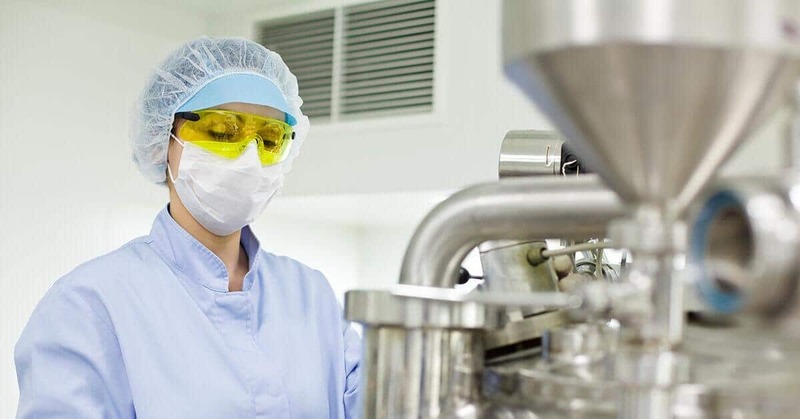 Here are some of the best rated ANSI prescription safety glasses that you can rely on to protect you from the dangers of your work. Titmus SW06E prescription work glasses are among the most popular at Safety Gear Pro. Customers can’t resist their top-of-the-line performance and excellent price point. These unisex Z87 safety glasses have a rectangular wrap-around shape and a pliable wrap temple. The foam cushions on the frame provide maximum comfort and moisture absorption. The entire rim of the frame is coated in safety plastic. This protects you against high-velocity impact, radiation, chemical exposure, and more. You can customize Titmus SW06E ANSI prescription safety glasses with your prescription lenses. This frame is also compatible with progressive lenses, so you can utilize separate prescriptions for reading and long-distance vision. These safety glasses are recommended for construction workers and manual laborers. But they’re are also great for various sports and activities, including racquetball, shooting, and yard work. When you buy these prescription safety glasses online at Safety Gear Pro, you’ll receive free anti-scratch protection, a microfiber cloth for cleaning your lenses, and a protective case. Shop Titmus SW06E at Safety Gear Pro! 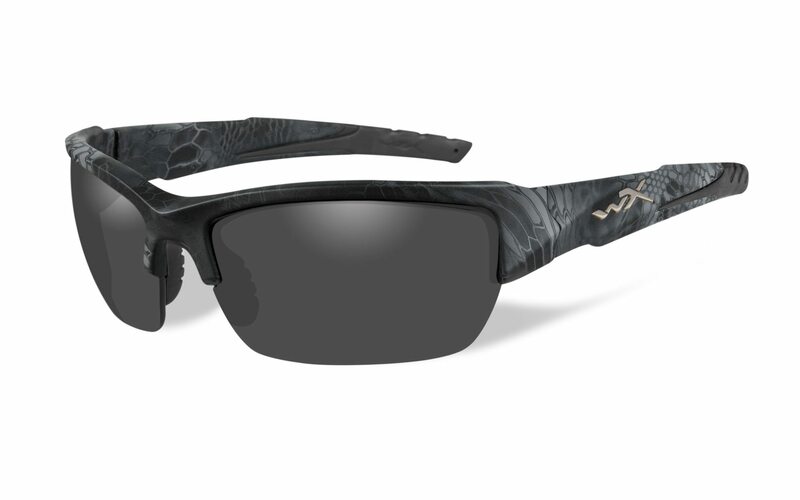 WileyX Valor safety glasses give you excellent protection with the sleek, stylish look of traditional sunglasses. You don’t have to sacrifice style, even if you’re working in a lab or at a construction site all day. Because they bring serious style without sacrificing substance, WileyX Valor safety glasses are ideal for baseball, soccer, or any other sport where protection from eye injury and UV rays is essential. In addition to their ANSI Z87.1 rating, these safety glasses feature UVA and UVB protection with distortion-free lens clarity. Anti-scratch T-Shell lens coating allows your glasses to resist damage even in the toughest environments. The temples and nose bridge of the glasses fit securely no matter the shape of your face. Furthermore, these prescription work glasses come with a protective storage case, a leash cord for comfortably placing them around your neck when they’re not in use, and a microfiber cloth to keep your lenses shiny and clean! Shop Wiley X Valor at Safety Gear Pro! 3M is a classic, well-known brand that’s famous for its extremely high standards and performance. The brand’s safety glasses boast elite optical technology, so you can work with confidence in any situation. 3M ZT200 safety glasses come in a variety of styles and designed to suit your specific needs and preferences. 3M ZT200 ANSI prescription safety glasses have titanium frames that give you the durability of metal while maintaining lightweight comfort. 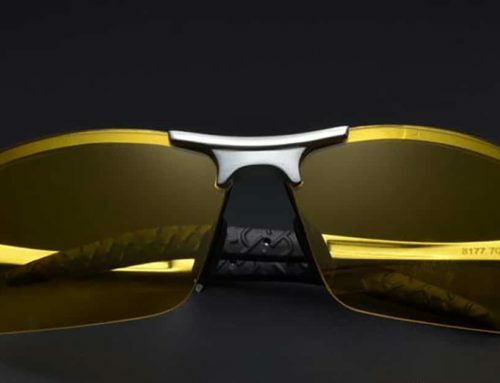 Integrated side shields keep your eyes protected from all angles. You can customize your lenses with a variety of special features, including anti-fog protection, bifocals, progressive vision, and grey or brown tinting. Fit, form, and function 3M’s priorities, and it really shows in the ZT200’s design. Shop 3M ZT200 at Safety Gear Pro! The Ridge CF SM is one of the absolute best values you’ll find in Z87 safety glasses. When you start out with a low base price for frames, you can really get creative in upgrading your prescription safety glasses online! Ridge CF SM frames give you industrial strength. Their rubber tips and nose pads can keep you comfortable throughout a long day of work. Shatterproof polycarbonate keep you safe when you’re dealing with high-speed projectiles at a work site or on the sports field. UV400 lens filtration protects your eyes from the sun’s damaging rays. The possibilities are nearly endless when you add prescription lenses, which are available in a variety of thicknesses, tints, and colors. Whether you want your lenses in traditional grey or wild purple, these ANSI prescription safety glasses will provide great vision and great protection. Shop Ridge CF SM at Safety Gear Pro! The OnGuard 225S is definitely one of the most stylish ANSI prescription safety glasses you’ll ever come across. It’s available in four different two-tone designs (including the one seen above), and its design is bound to turn a few heads in the best way possible. OnGuard 225S safety glasses are available with your prescription, so you don’t have to compromise on style in order to see your best. Choose from single-vision, bifocal, or progressive lenses when you order the OnGuard 225S form Safety Gear Pro. Upgrade your style with ultra-thin lenses that provide lightweight comfort and splash protection, or choose from seven different colors of sunglass tint. No matter what you’re looking for from your safety glasses, it’s all possible with the OnGuard 225S. Because it seamlessly combines performance and style, the Bolle Home Run is one of the most popular Bolle safety glasses on the market. The Bolle Home Run has a modern, bold design with cool color highlights, so you can have some fun with customization. The sharp color accents on the inside of the frame allow you to match your safety glasses to your uniform. These ANSI prescription safety glasses feature a shock absorption system and polycarbonate lenses with anti-scratch, anti-fog coating. 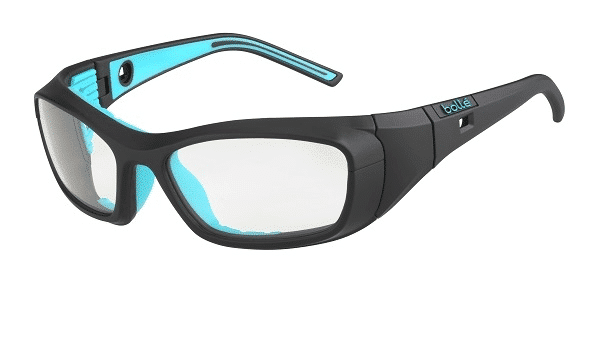 Bolle safety glasses are at the cutting edge of the industry. Because of their durability, attention to detail, and sporty look, they tend to fly off the shelves. 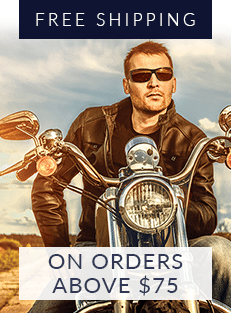 When your order prescription safety glasses online, you can get creative with customizations and explore everything the Bolle Home Run has to offer. Shop Bolle Home Run at Safety Gear Pro!